Marquees from £1990. Unique, stylish and affordable. Decorate as you wish. Marquees from £400. Maximise your floor space to party the night away. Theme your decorations. Marquees from £400. Make a fantastic space for any corporate event. Decorate with your own branding. Simple, spacious and funky design. 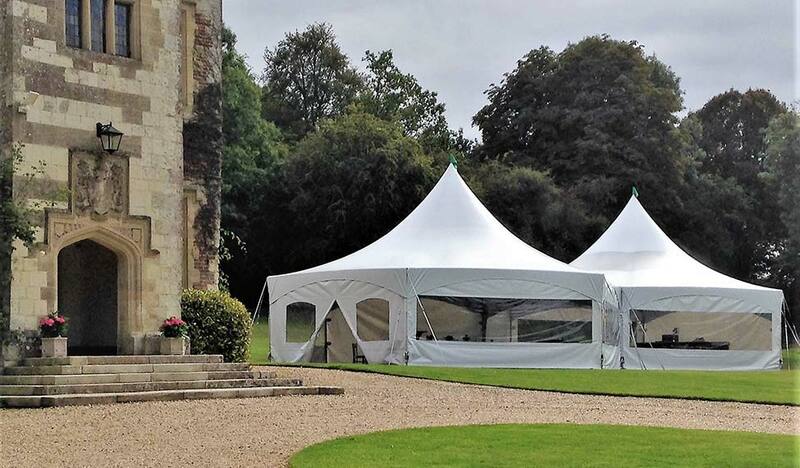 This marquee provides the maximum space and yet is still an elegant addition to any event. This marquee is designed so there is no need for linings and marquees can be joined together to accommodate larger numbers. A unique design providing the maximum space without the fuss of linings. 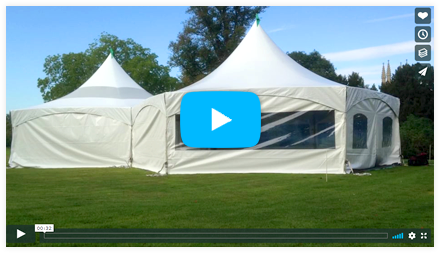 The marquees have easy to remove sides and can be joined together to create larger spaces. 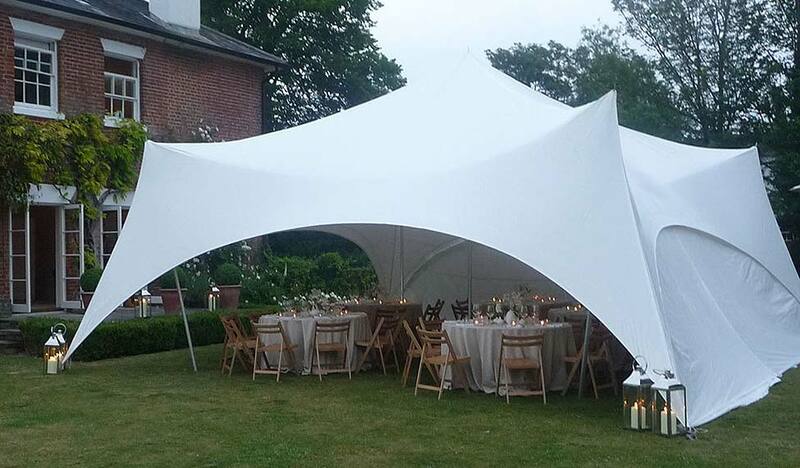 With high scalloped ceilings these marquees can be beautifully decorated. The only limitation is your imagination. Furniture, flooring and decorations are available to hire. 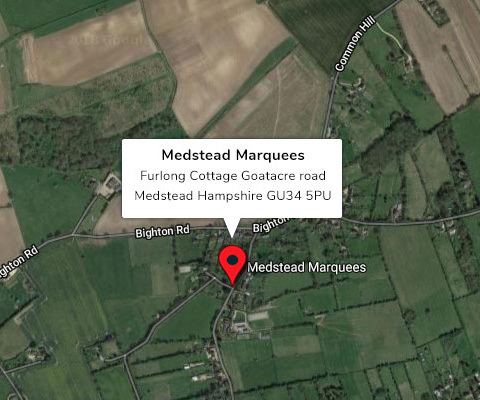 Chairs, tables, lighting, hardwood flooring, garlands….we ensure your marquee has everything you may need. Need ideas – just ask. Dear Sue and AllisterWe just wanted to express our thanks for all your help and guidance in the preparation of our wedding. The marquee looked amazing and everyone commented on how unique it was and the lighting effects were just perfect.